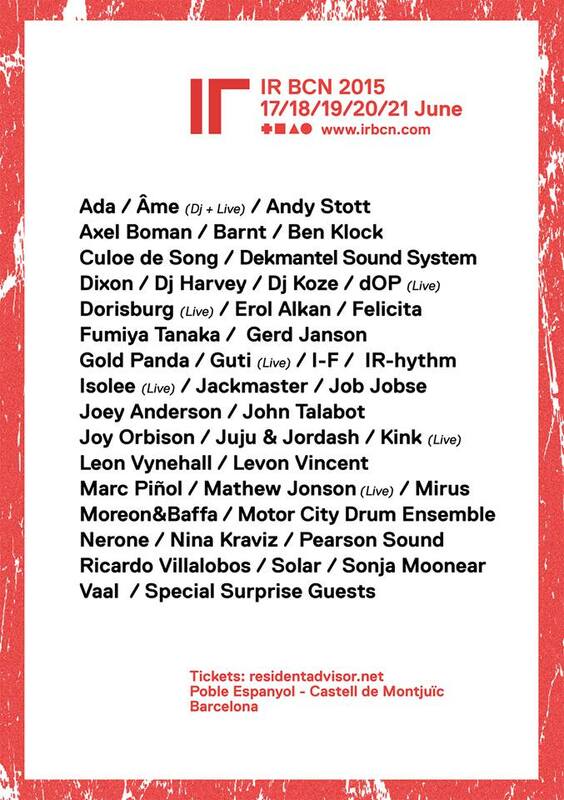 The biggest festival in Barcelona Sonar and unofficial part of it OFF Sonar, once again, tempts to meet one of the best artists and labels in electronic music scene. Events session IR this summer more than ever rich of splendid performances of big labels and artists. 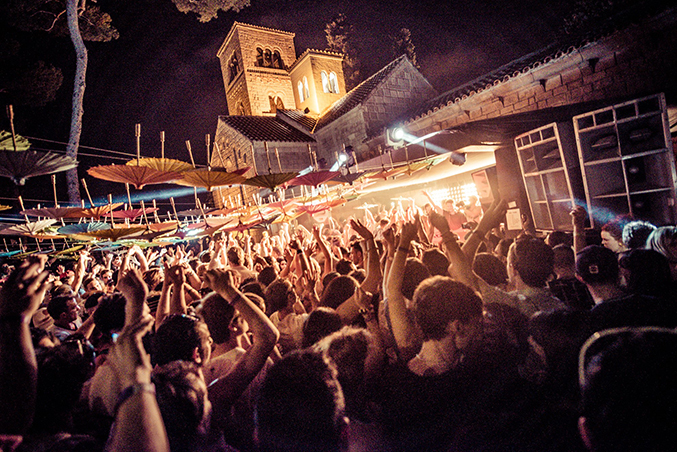 Location with a castle in front of the eyes or a huge villa, build in 1929 with a panoramic view of Barcelona city and natural surroundings of this event adds even more charm to this music adventure. 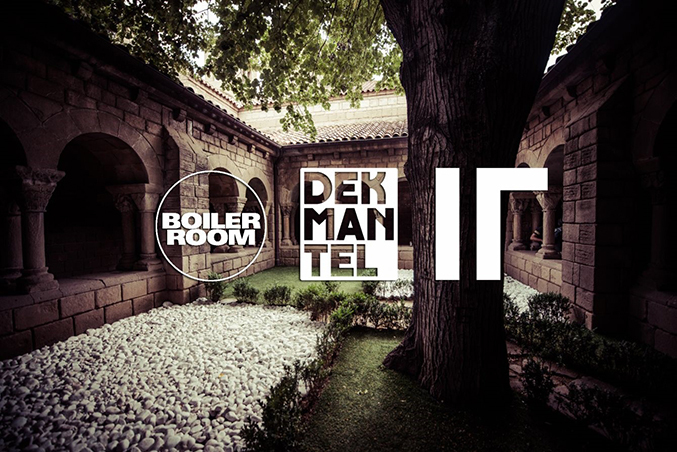 Villalobos, Ben Klock, Levon Vincent, Nina Kraviz, Dixon, Pampa Records, People Like Us, Boiler Room and etc. Such a big names as these, and many more are lining up at the IR parties’ playlist. It is must to be there on June 19, 20, 21 days. See you soon! IR Day2 – Lost In A Moment Official 2014 Event @El Monasterio / by Indigo Raw Events & Media from Indigo Raw Events & Media on Vimeo.